Congratulations to the winners of our Grand Final competitions. With two major Grand Finals in late September 2018, the First Option team was very excited about watching the matches with family and friends. So we decided to share the excitement with our members. Two great prizes up for grabs! 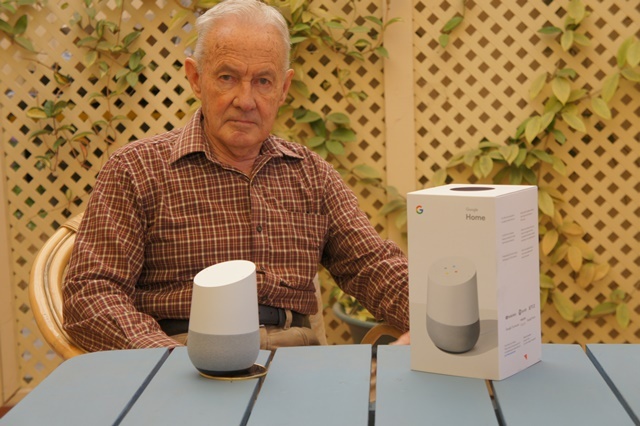 To celebrate the two big finals, First Option gave members two chances to win a Google Home, valued at $188.00 each. In one week, we received 440 entries from members. Then on the following Monday, we trawled through the entries and found two lucky winners. It was really easy to enter. First, members could pick the winner of the NRL Grand Final (Roosters v Storm) and the winning margin (number of points). The winner of the NRL competition is Emmaly from Roxburgh Park in Victoria. While she admits to knowing nothing about Rugby League, she correctly predicted the Roosters by 15 points. Emmaly joined the Credit Union because her parents worked for Ericsson, one of First Option’s host companies. In the second competition, members could pick the winner of the AFL Grand Final (West Coast v Collingwood) and the winning margin (number of points). The winner of the AFL comp is Adelaide Crows supporter, Paul from Hallett Cove in SA (pictured). Paul correctly predicted the West Coast Eagles by 5 points. Paul previously worked at the Mobil Refinery and joined the Credit Union when it was known as Flying Horse. Paul sent us a lovely message when he received his prize. 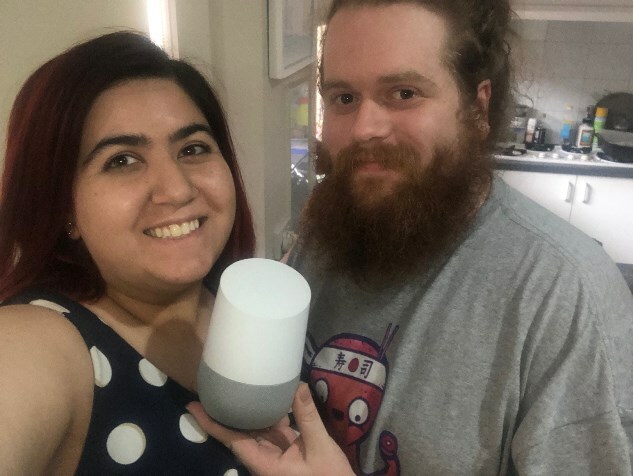 "I was thrilled to open the Google Home package which you most generously awarded me as my prize for guessing the outcome of the AFL grand final. A wonderful gift which will give myself and my wife many hours of pleasure to fully explore its potential. Thank you and First Option for a wonderful thought and for 44 years of great service to us as our principal financial organisation." Thank you to everyone who entered both competitions.